Did you know that your cable influences the charging speed of your device? And even if you have the latest fast charger you might still not be charging at the fastest possible speed. What is the difference in charging cables? From the outside many cables all look the same but on the inside, the construction is different and many cables have a slow only design. It all comes down to the wires ability to carry a fast speed. The white and green are for data. The red and black are 5v and carry the power of charging, these determine charge speed. 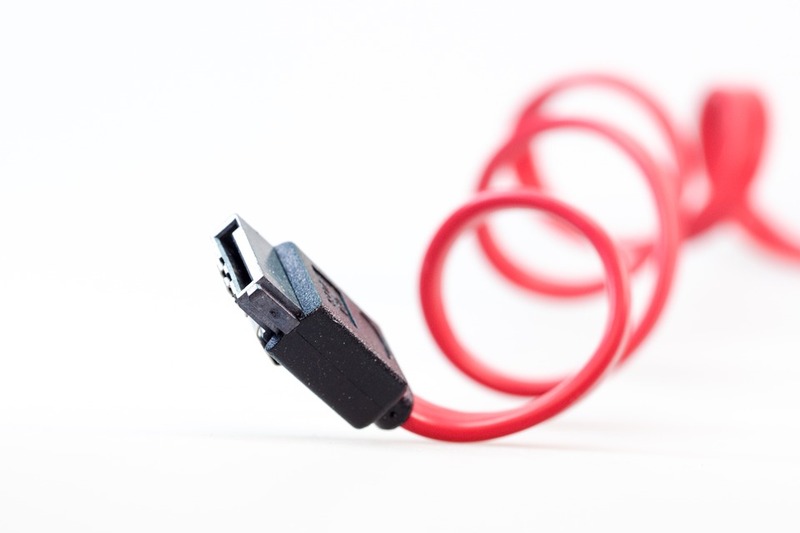 The amount of power your cable can carry is determined by the size of the 2 5V wires inside, a standard cable is 28 gauge and is capable of about .5A, this is the standard charge rate. 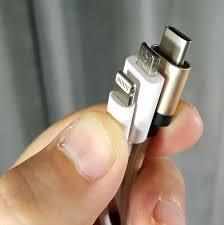 A faster charger cable has larger internal wires (mostly 24 gauge) that can carry larger currents of 2A or more. 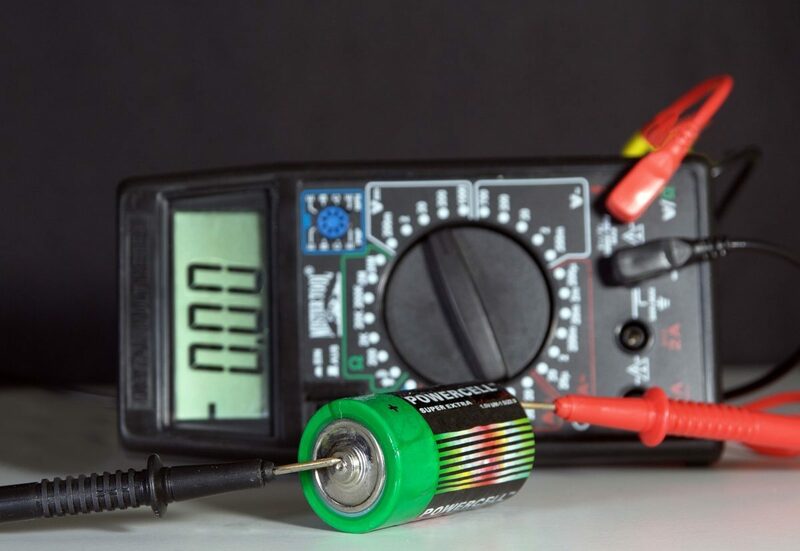 The relationship between gauge and the total current is basic electrical physics, a wire is limited in the amount of current it can transfer therefore a larger wire can carry more current. This effect is even worse if you buy really long USB charger cables, you get a longer cable at the price of charging speed. Cable makers can make a low gauge cable cheaper than a fast one, so that is why fast charger cables are usually more expensive as the wires inside are larger. As most devices now are fast compatible we should expect to slowly see all third party cables become faster. Currently, there are mostly slow standard cables on the market so if you are ready for fast charging, be sure to check your cables are also ready for your latest device and charger. Cables like these come in cool colors and are really long. Most of these style cables though are high gauge and really slow down your charging speeds. Ok if you are in bed or in the office but not useful for fast charging and on newer phones. Some of these cables are so long that if you are using it while charging the battery may not even charge. Need a fast charging cable? Check first your device if it’s a fast charger capable and you have a charger capable of supplying the faster rate. Then check the original cable that came with your device, some larger phones and tablets come with fast good size cables so test with that first if you don’t have the original grab a fast charger cable that matches your device and desired length and enjoys your fully compatible fast charger system.